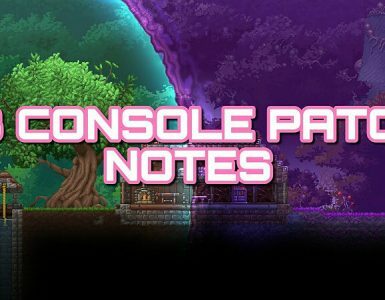 So far I was able to find 9 Pets added in the new Terraria update, but I know there are more (Changelog says “more than 15”). 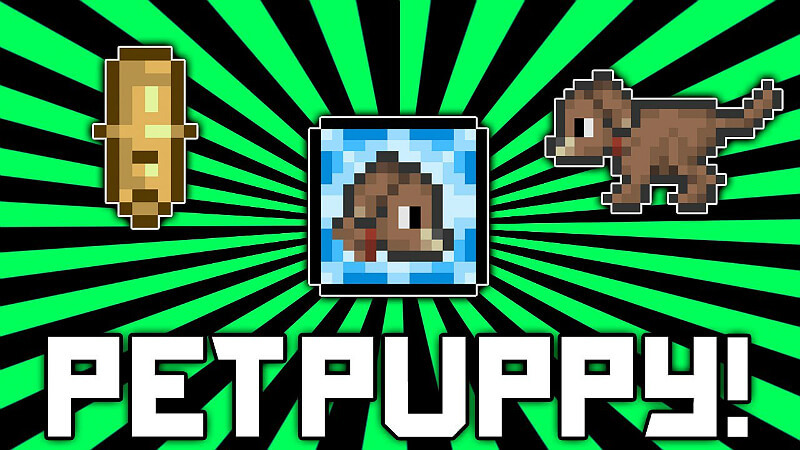 I found information about another 4 pets online, 3 of them are obtainable. I will try to get them and then share more information about them with you. I’m gonna update this guide for all other pets soon, but for now, I have 13 Pets. 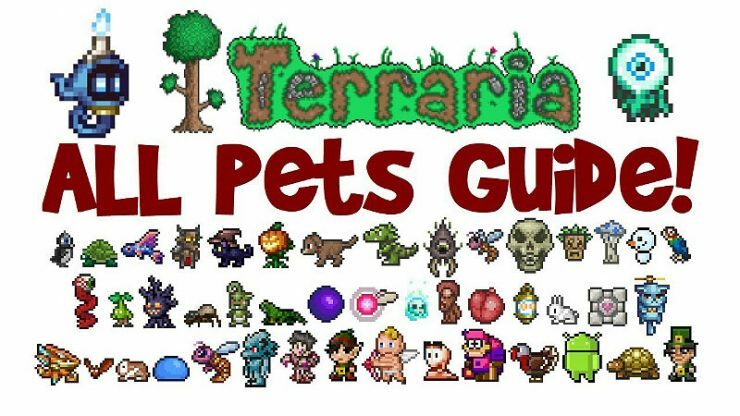 Anybody who knows where to get more pets is welcomed to comment it and I will add it to the Guide. All Pets are spawned with a consumable Item. But summoning them won’t consume it! So feel free to use it as soon as you find any! You can only have 1 pet at a time, so you will have to choose. 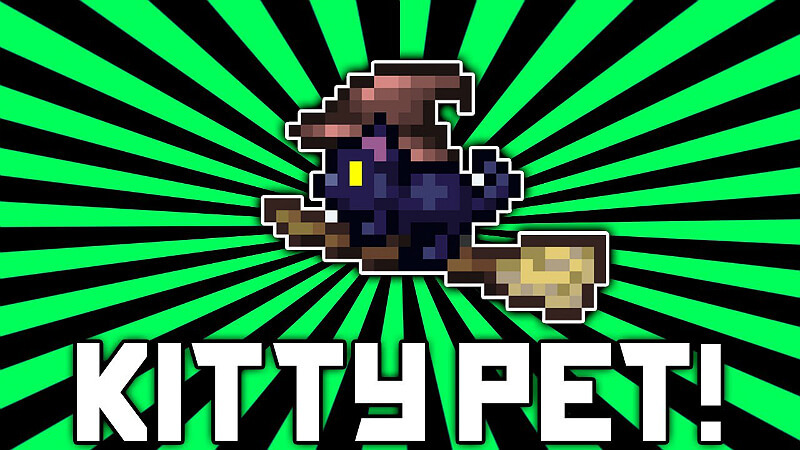 The pet can’t be damaged by enemies and is able to fly through walls. It won’t attack in any way, so it is basically a vanity item. Pets will follow you until you die or cancel the buff they give you (right click it). The Penguin is summoned using a Fish. 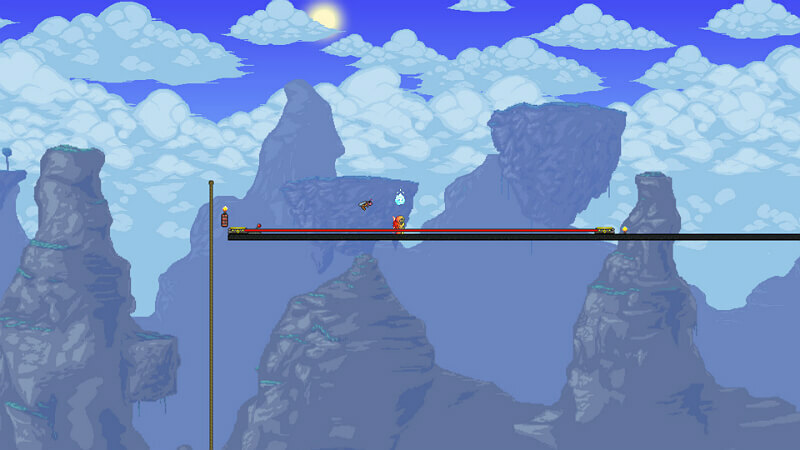 A fish can be uncommonly (4%) found in any Ice-Chest which are in the underground snow biome. 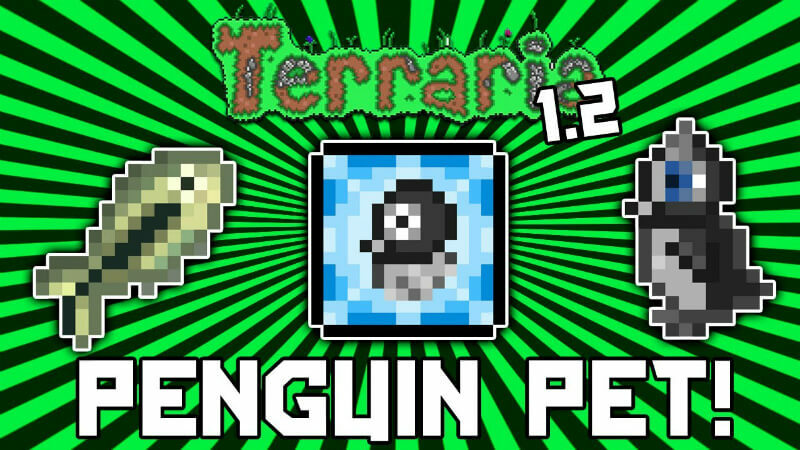 The Penguins fly animation is like a rocket, so he will exhaust air under his feet and fly like that. Awesome! 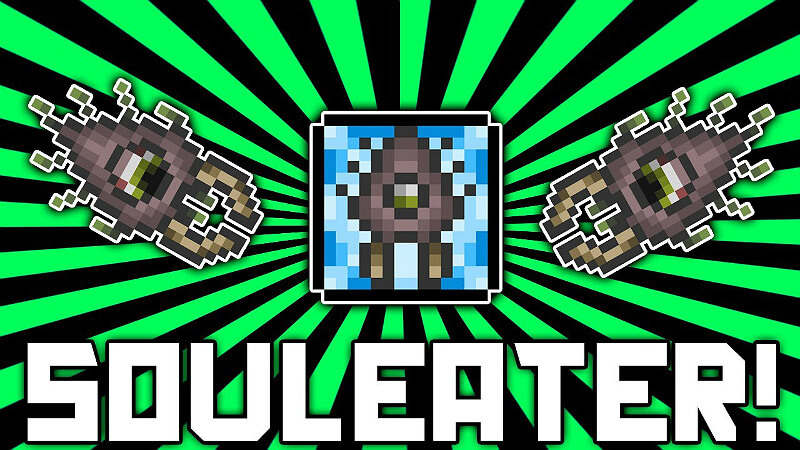 The Turtle can be summoned by using Seaweed. It can by rarely (2%) found in Ivy Chests in the Jungle. The Turtle is using some rotors to flight which come out of it’s back. 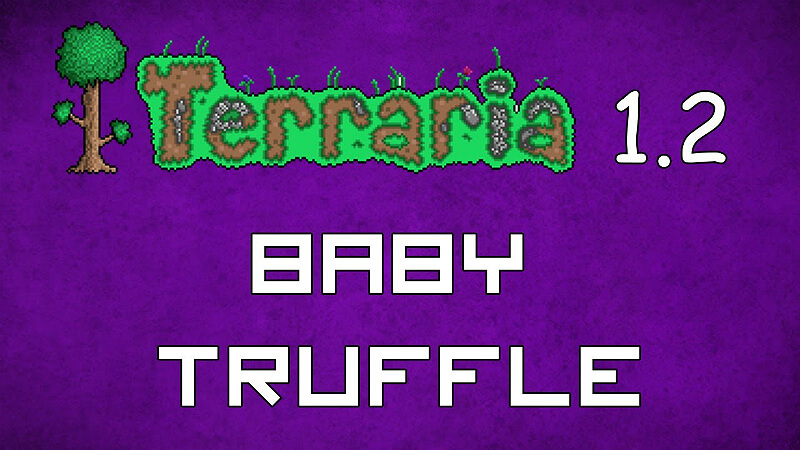 The Baby Truffle is summoned using a Strange glowing mushroom which can be bought from the Truffle NPC for 45 Gold. The Baby truffle has no fly animation and will instead fade out until you land again and than fate back in at your position. The Baby Truffle is shining a bit and will there for provide some light underground. 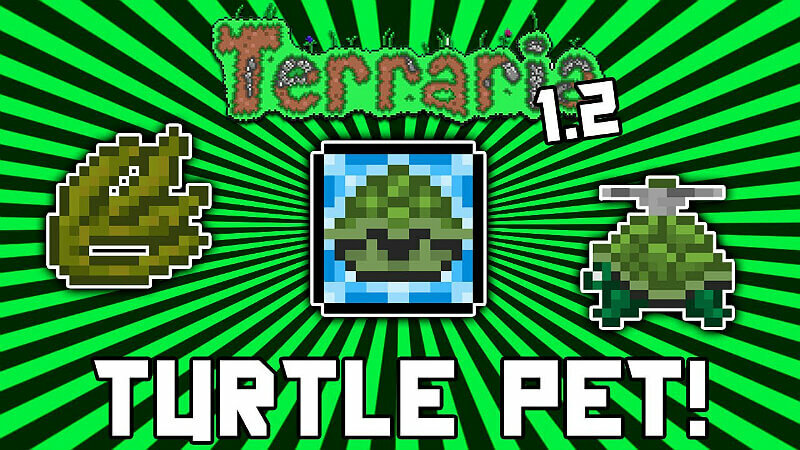 If you don’t know how to get Truffle: Truffle will only move into an house in a overground mushroom biome. Clear some space, put down a mud-ground and plant some glowing mushroom seeds. 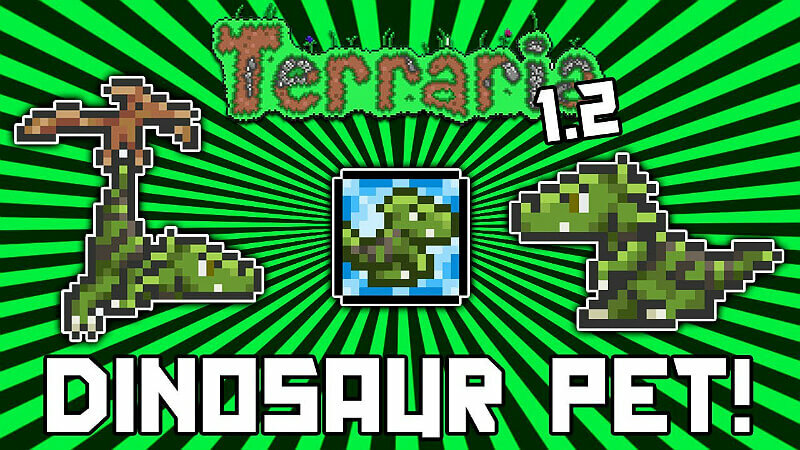 If it is big enough you will see the background change as you are now in the mushroom biome. Now just build a house, enter hardmode and he will move in! The Tiki Spirit can be summoned using a Tiki Totem. 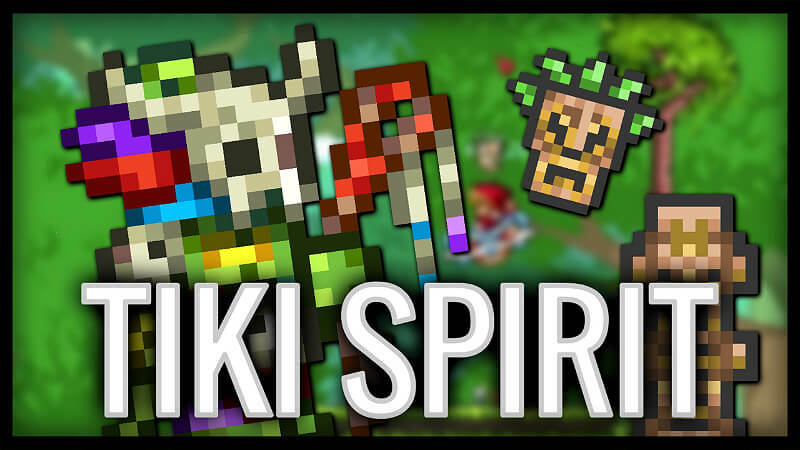 To get the Tiki Totem you need to build a house in the jungle-biome, let the Witch Doctor move there and enter hard mode. Then he will sell it to you for 2 Platin. The Tiki Spirit will permanently hover over your head, spinning around. If you don’t know how to get the Witch Doctor: You need to kill the Queen Bee in the jungle. The Parrot can be summoned using the Parrot Cracker. 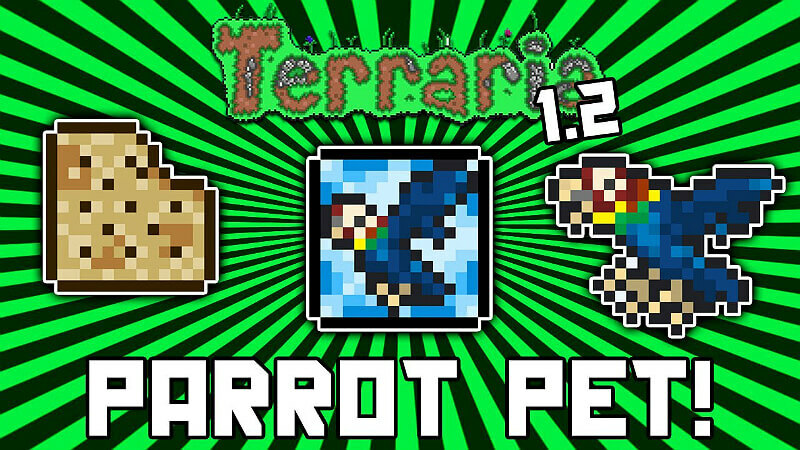 The Parrot Cracker can be bought from the Pirate if you build him a house at the Ocean. It will cost 3 Platin and 75 Gold. As the Parrot is already a bird he will simply fly behind you. If you don’t know how to get the Pirate: You need to defeat the Pirate Invasion which can be summoned using a Pirate Map which is rarely dropped from enemies in the Ocean after entering hardmode. The Baby Dinosaur can be spawned using the Amber Mosquito. The Amber Mosquito can be rarely produced from the Extractinator. So all you need to do is gather all the silt and slush you can find and let it run through the extractor. There is a 1 to 5000 chance that the produced object is an Amber Mosquito. Extractors can be found in underground chests. The Baby Dinosaur will be picked up at his tail by a Pterodactyl for flying around. Looks pretty cool! 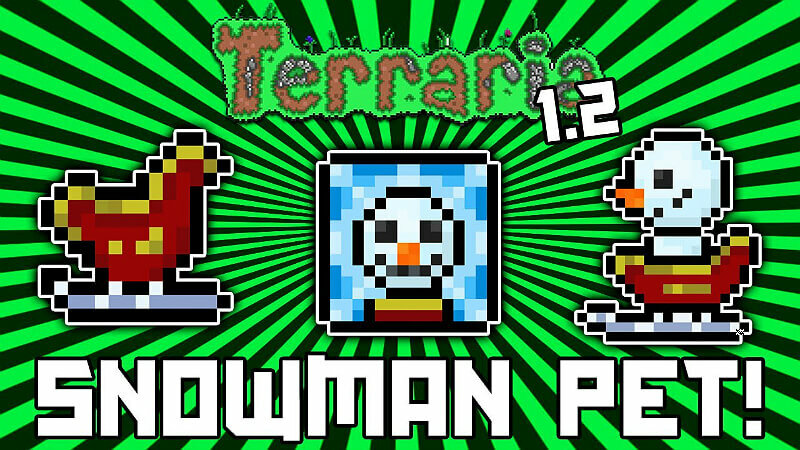 The Baby Snowman can be summoned using the “Toy Sled” which can be uncommonly (5%) dropped from mimics in the Snow Underground. You need to be in hardmode for Mimics to spawn. The Baby Snowman jumps into a sled to fly. This is not tested by me (yet). 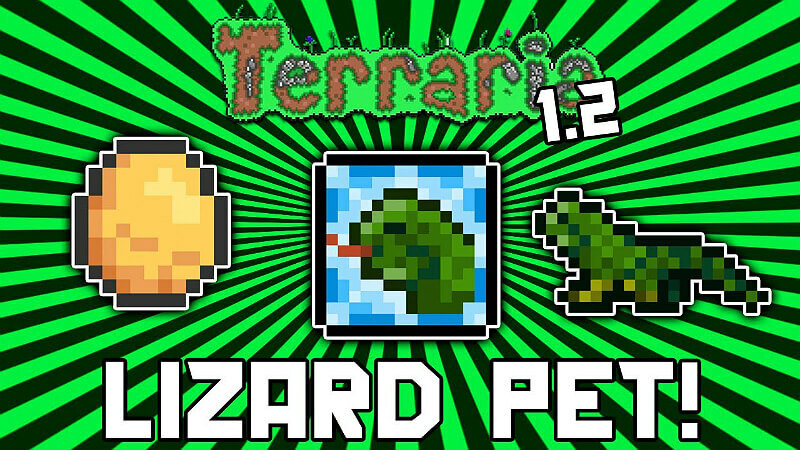 The Lizard can be summoned using the Lizard Egg. This Egg is a extremely rare drop from Lihzahrd’s and Flying Snakes. So what you need to do is go to the jungle temple and kill tons (and I mean TONS) of Lihzhard’s! According to the Wiki, the drop chance is 0.03%. I got 30 Lihzahrd Power Cell until I finally dropped the Egg. (Yeah, if you didn’t know, you can drop more Power Cells). The fly animation of the Lizard is simply that he will spread out small insect wings and fly. 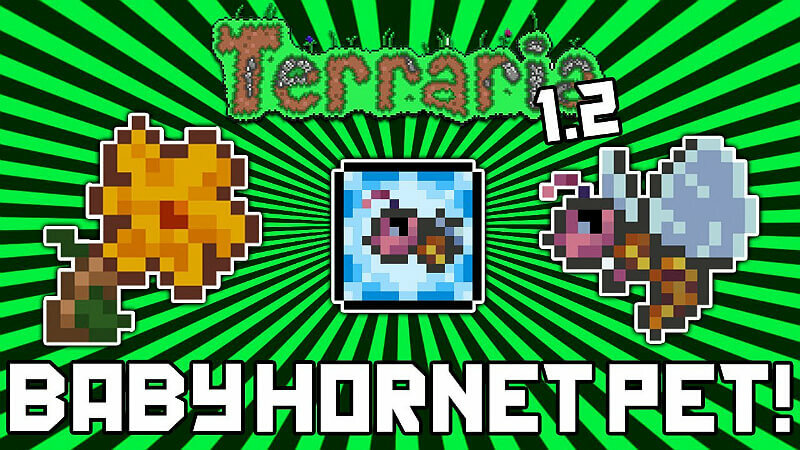 The Baby Hornet can be summoned using Nectar. It is an uncommon (5%) drop from the Queen Bee. The Baby Hornet is also always flying. 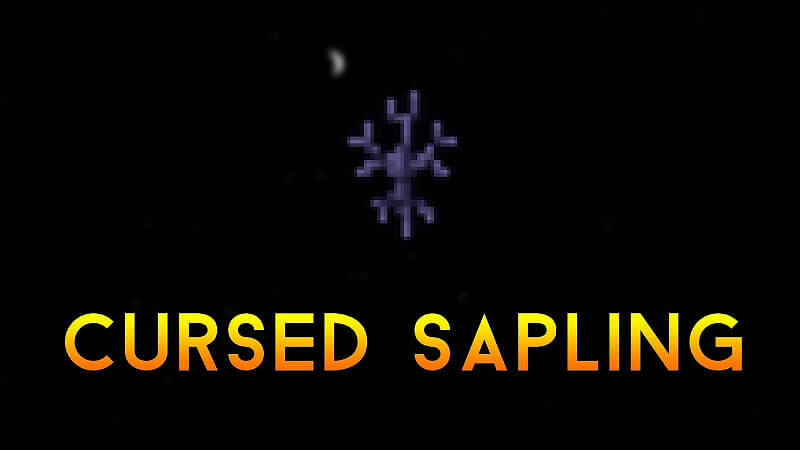 The Sapling can be summoned using the Seedling. 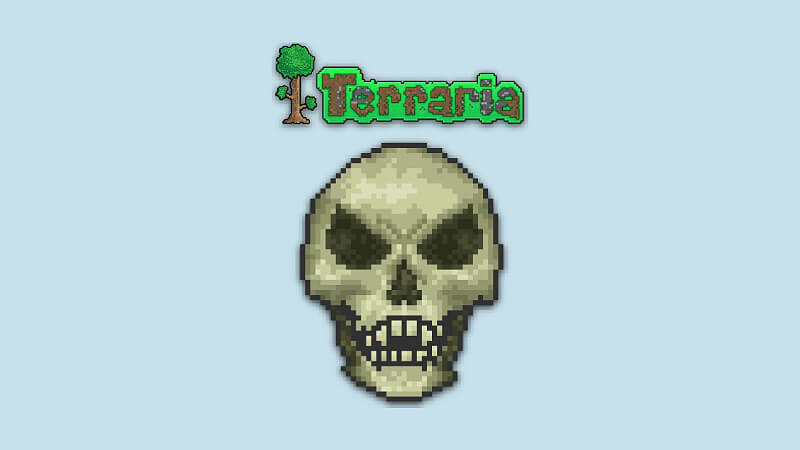 It is a uncommon (5%) drop from Plantera. 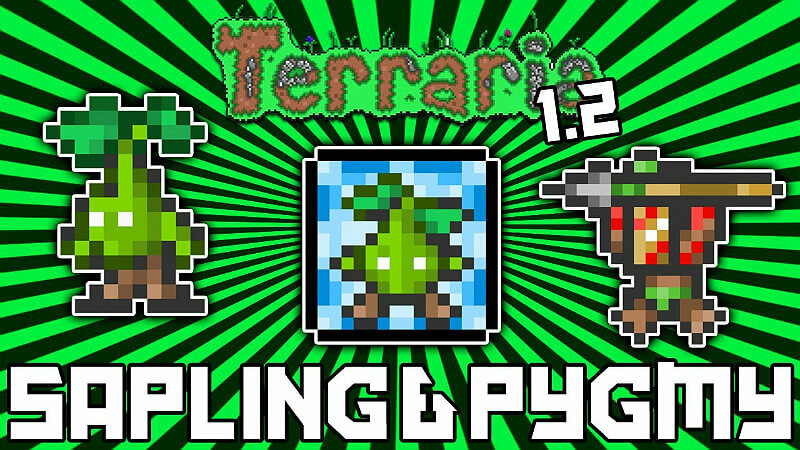 I can’t give you more tips than to farm Plantera, I got lucky dropping it after my first fight with plantera! The fly animation is that it will spread out leaves out of it’s tiny arms and use them as wings. The Skeletron Head is summoned with a Bone Key which is dropped from the Dungeon Guardian. 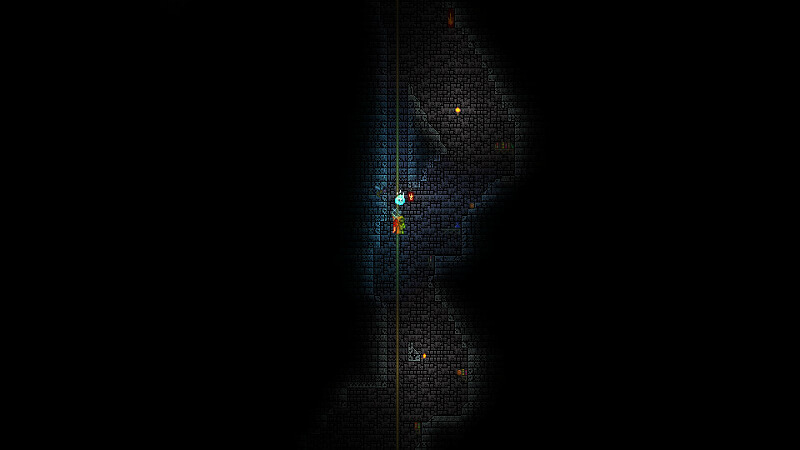 The Dungeon Guardian is spawned by entering the dungeon without killing Skeletron. The Skeletron Head is permanently flying, but as soon as you get further away from him he will start spinning and speed up. 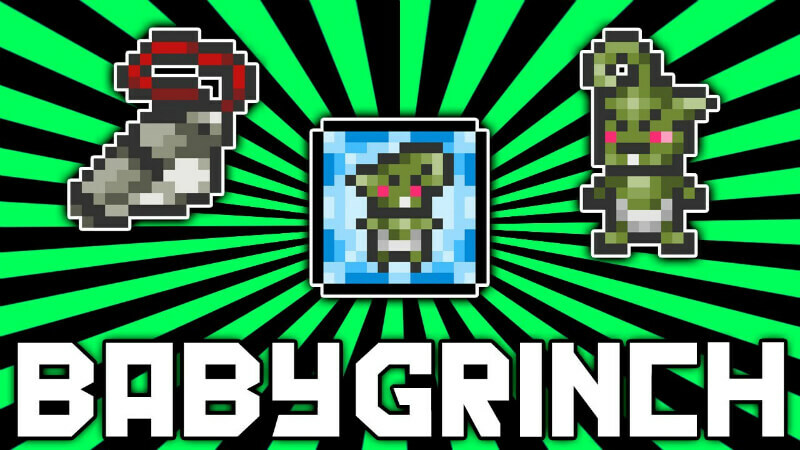 The Dungeon Guardian has 9999 health, will only take 1 (with critical hit 2) damage per hit, kill as soon as it touches you and is spinning really fast! My tactic for beating him is, if you have all the items available, really easy! Dig a straight hole into the dungeon and hang in a rope. It has to be deep enough that the Guardian will spawn. (surrounded by dungeon wall and below 0 feet). Now you can go down and summon the dungeon guardian. Use the jetpacks fast mode (space + up) to fly up faster than the guardian can, the lightning boots and balloon let you go further without re-touching the rope. If you fly to high quickly hook down to the asphalt. When you are on the asphalt, you can directly go to max run speed by double-tapping a direction (thanks to the master ninja gear). Armor + megashark will give you 70% chance to not consume ammo. Now you keep running in front of the guardian to the other side while shooting at him. Once you reach there, wait until he almost hits you, then pull the lever and teleport to the other side of him. There will sometimes be enemies spawning on the road, but with the shield you can ignore them! Keep on doing it until he dies (you should do ~1k dmg per run). 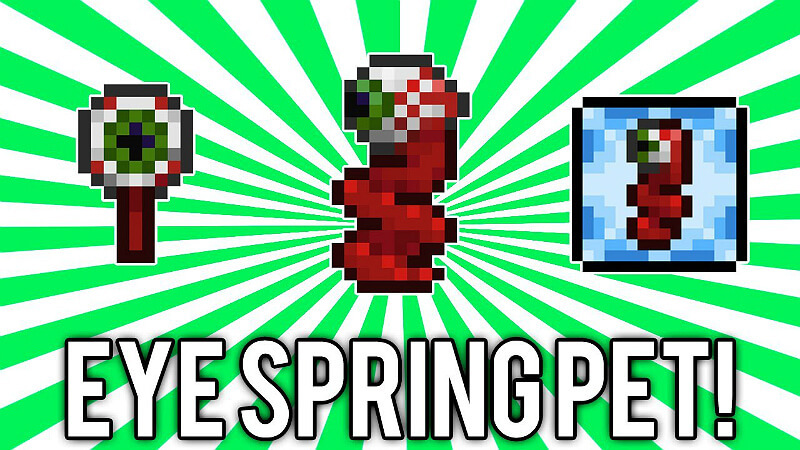 The Eye Spring can be summoned using the “Eyespring” (Yeah, almost the same) which is rarely (2%) dropped from Eyezors which uncommonly spawn during the rarely occurring Solar Eclipse in Hardmode. As you recognized there where a lot of rare conditions and you can’t force a Solar Eclipse to happen. So this is tricky to really farm. Just make sure you use any Solar Eclipse happening. Note that the solar eclipse is not easy! This is late end-game! It’s a Eye jumping on a tail when walking. It’s flying like a normal demon eye, but wiggling its tail. 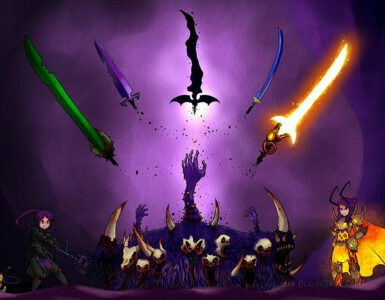 The Baby Eater of Souls can be summoned using the “Eater’s Bone”. Since 1.2.1 it can be dropped from the Eater of Worlds. Baby Eater of Souls is always flying as all Eater of Souls do. 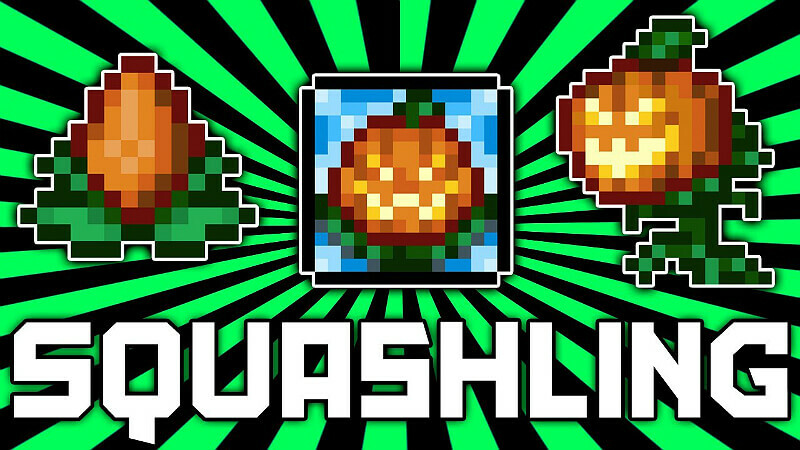 The Squashling can be summoned with the magical pumpkin seed. The seed is uncommonly dropped from pumpkins. It will fly rotating like some kind of drill. The Black Kitty can be summoned with the unlucky yarn. The yarn is rarely found in gift bags. The Kitty is wearing a small witch hat. It will ride a broom to fly. The cursed sapling can be summoned with the cursed sapling (uhh, creative! :D). It is a rare drop from “Mourning Wood” that will spawn during a Pumpkin Moon. To fly it will rocket really fast leaving a red trail. 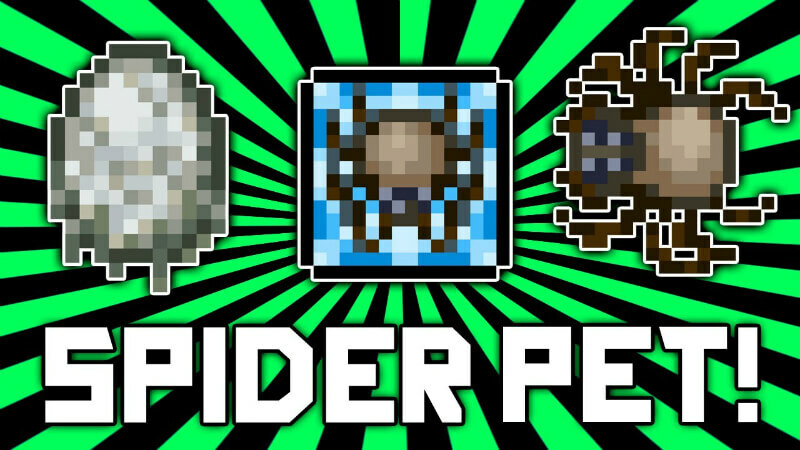 The Spider can be summoned with the Spider Egg. It’s a rare drop from the Pumpking. The Pet Spider can also walk on background walls like normal Spiders. It will fly on a Web disc. The Puppy can be summoned with the Dog Whistle. It’s a rare drop from Presents. The Baby Grinch can be summoned with the Baby Grinch Mischief’s Whistle. It’s a rare drop from Ice Queen. The bunny is summoned using a Carrot. 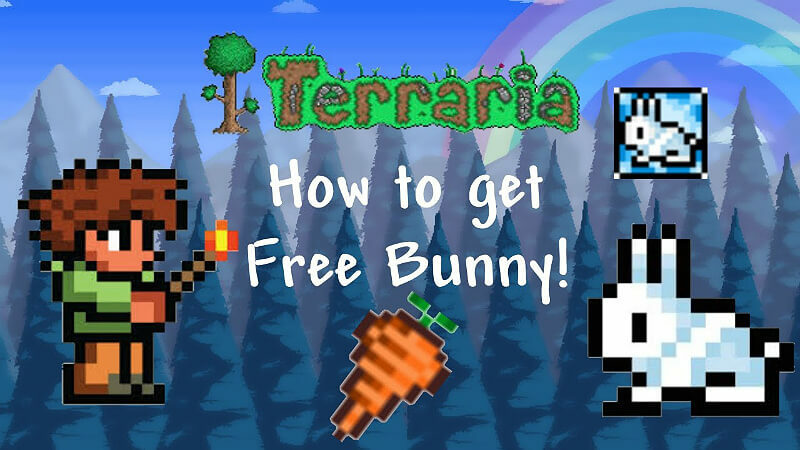 If you own the Collector’s Edition of Terraria, you are given the Carrot upon character creation or logging into a server/loading a world if it doesn’t detect one already in your inventory. There is no in game way to obtain it. If you don’t own the Collector’s edition the item won’t work. If you are using a Mediumcore character, you will not get back the Carrot upon respawning, unlike the Copper Shortsword, Axe & Pickaxe. 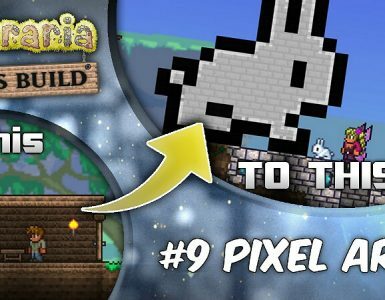 The pet bunny’s fur color will be identical to your character’s shirt color. It is flying with an animation much like the Spectre Boots.